Climbing Mount Kilimanjaro isn’t a walk in the park; it is physically demanding, especially once you reach 12,000 feet (3,658 meters). Your body needs to be prepared for the challenges that await you or you may suffer injuries. These can range from sore leg joints to aching and pulled muscles in the upper and lower body. The descent from the top is particularly taxing on the knees, hips, and thighs. If you’re not physically fit, you will also tire quickly and struggle to breathe. About 60% of climbers experience acute mountain sickness (altitude sickness), which can result in exhaustion, lassitude, nausea, headaches, and swelling of the hands and feet. Someone who is fit is less likely to experience these symptoms. Depending on which route you take, you will spend between 6 to 13 days trekking (that’s a lot of trekking), so training for Kilimanjaro should begin at least two months before your hike. While you’re training, make sure to focus on weak areas. Any weak joints will be painfully identified on Kilimanjaro. Follow this fitness guide and make sure to rest for at least 4 days before your climb. These are the muscles that tend to take most of the strain, but don’t ignore the rest of the body. There are many different types of stretches. 15-30 seconds per muscle group per day is recommended. 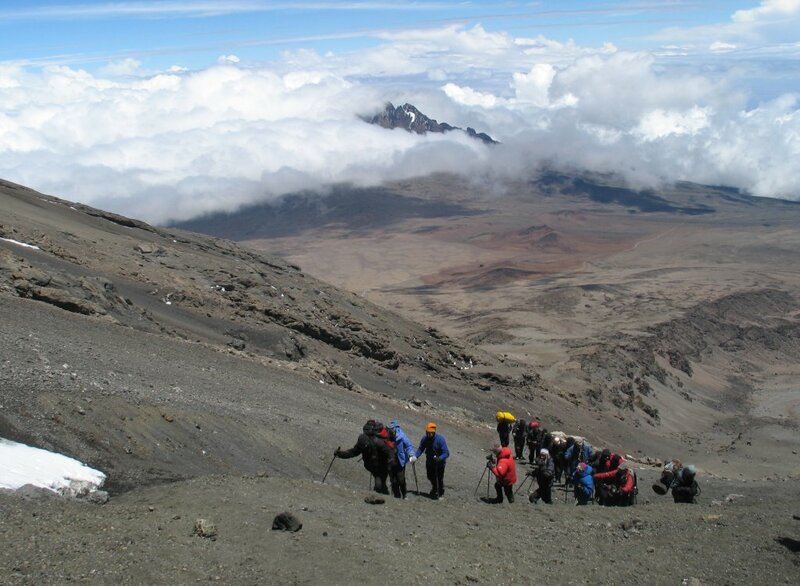 Hiking up and down hills is perhaps the best way to train for a Kilimanjaro climb. Try to go on at least one strenuous 3-hour hike every weekend. If there are no hills where you live, stairwells, stadium steps and parking ramps can simulate hiking conditions. 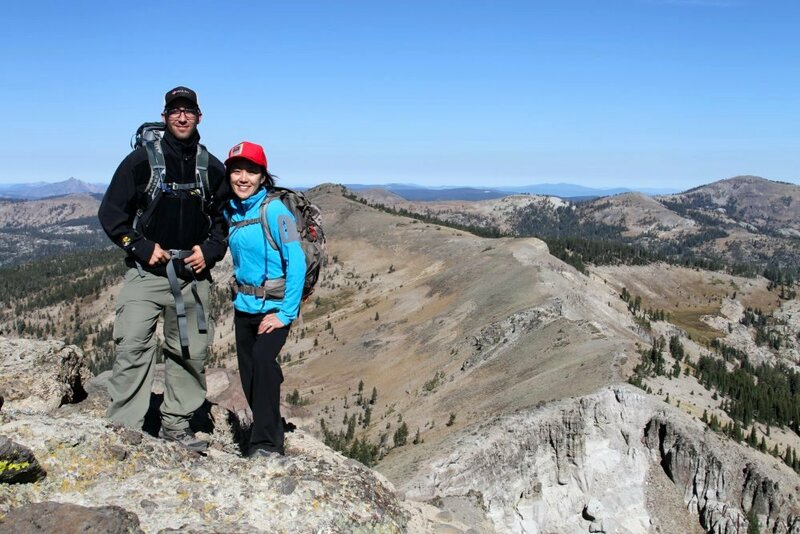 Be sure to hike in your full gear (boots, daypack, and poles), so you can get used to trekking with your equipment. Training for Kilimanjaro makes you stronger, smarter, and much more confident. Plus, you’ll avoid injuries. Kilimanjaro only reveals its secrets to those who prepare for the journey. 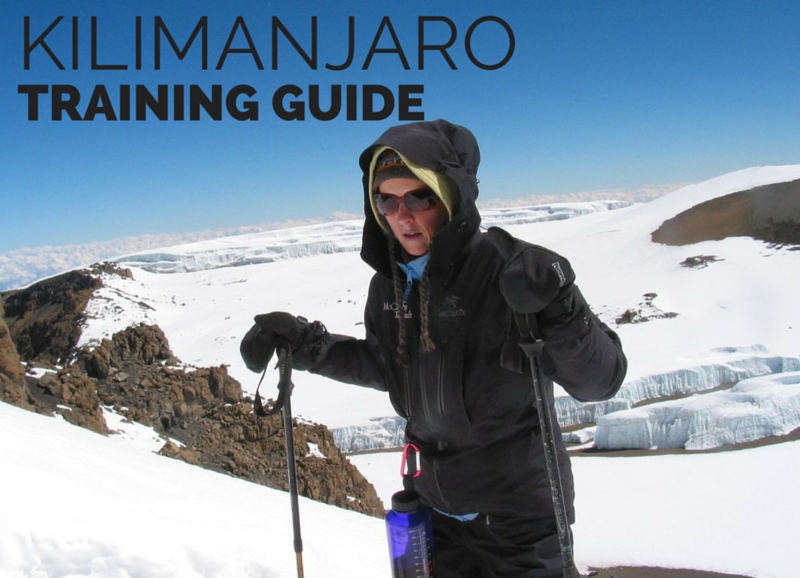 If you’re ready to start training for Kilimanjaro, learn what else you need to do to prepare like a pro for this once in a lifetime experience.